Take a journey with friends and family in our eclectic space while enjoying Mythology distilled craft spirits in our specialty cocktails. We welcome all — from novices to serious whiskey connoisseurs — and offer a diverse menu of specialty cocktails, local craft beer and wine. Our cocktail menu pays tribute to the classics, while our love of travel shines through in our globally inspired flavors. 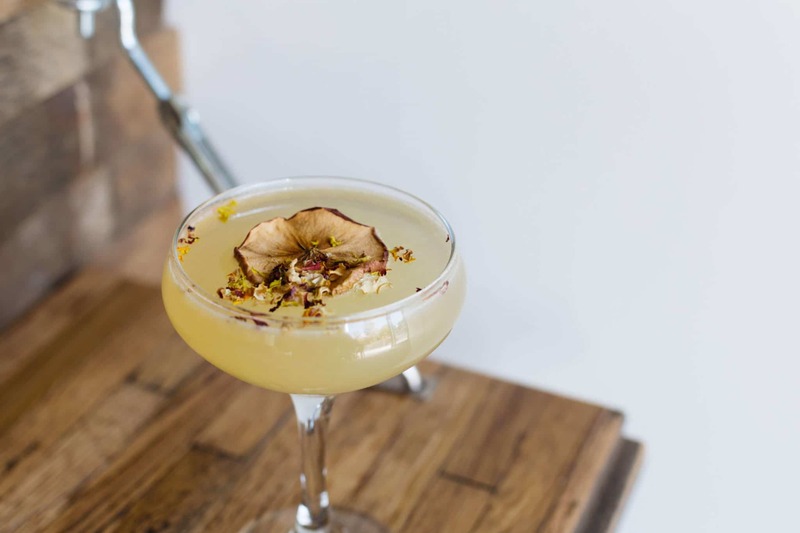 We incorporate local ingredients whenever possible, offering you fresh, approachable, creative drinks. Whether you want to bask in the comfort of the known or discover a new world of spirits, we have a cocktail for you. 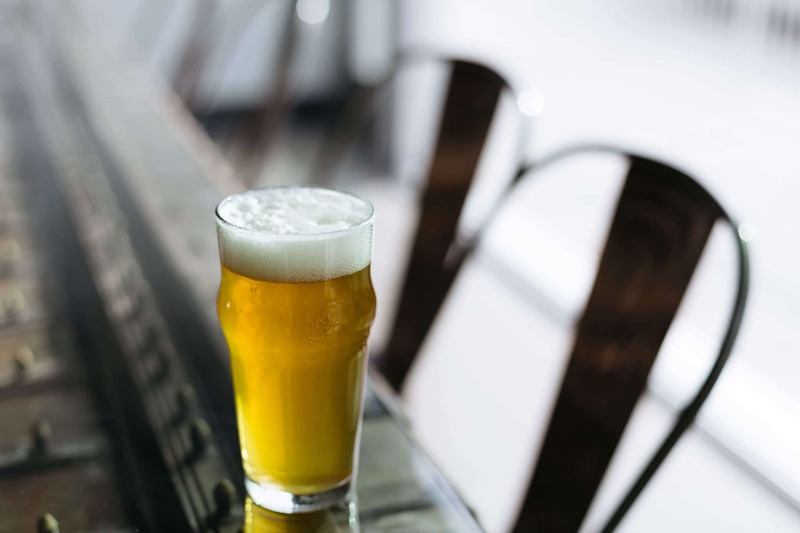 For those who like to mix it up, we offer a selection of local craft beers and wine. 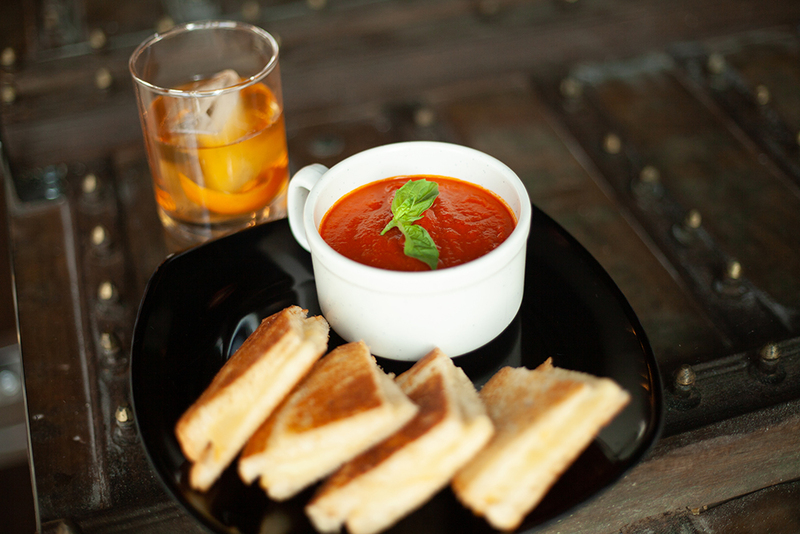 We feature a Grilled Cheese Menu, Homemade Vodka Tomato Soup, Charcuterie + Cheese Selections and Small Plates that pair with our Signature Cocktails.